Book: Psalm (1), Isaiah (2), Matthew (1), Luke (10), John (1). Series: Misc. (1), Lent (1), Forgiveness (1), Who is Jesus? (1), Easter (2), Seasonal (3), GCI (1). Service: Sunday Morning (7), Festival (3). Luke 24:1-34 (Part of the Easter series). Preached by Phillip Hopwood on April 16, 2017 (Festival). Luke 8:26-39 (Part of the Misc. series). Preached by Phillip Hopwood on June 26, 2016 (Sunday Morning). Luke 4:14-30 (Part of the Lent series). Preached by Phillip Hopwood on February 7, 2016 (Sunday Morning). Psalm 65:1-8 (Part of the Forgiveness series). Preached by Phillip Hopwood on April 26, 2015 (Sunday Morning). Luke 4:14-21 (Part of the Who is Jesus? series). Preached by Phillip Hopwood on January 12, 2014 (Sunday Morning). Luke 1:26-2:32 (Part of the Seasonal series). Preached by Phillip Hopwood on December 23, 2013 (Festival). Luke 4:14-21 (Part of the Easter series). 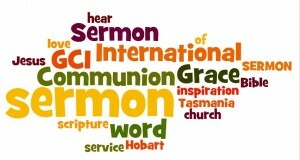 Preached by Phillip Hopwood on May 5, 2012 (Sunday Morning). Preached by Phillip Hopwood on December 18, 2011 (Sunday Morning). 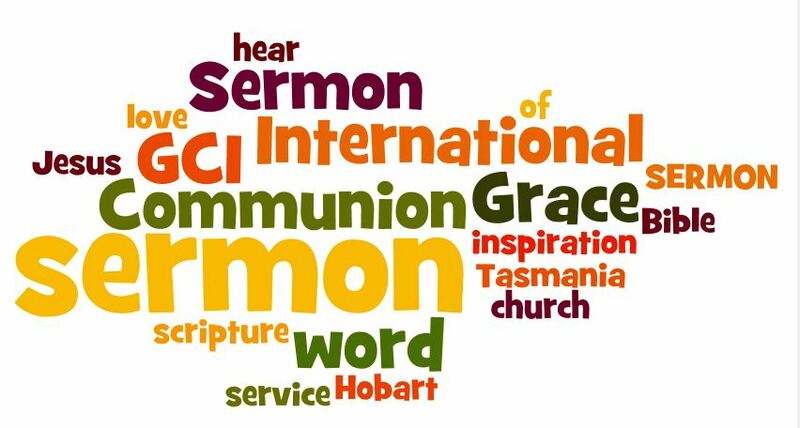 Luke 19 1-10 Communion "I Must Be a Guest in Your Home Today"
Luke 19:1-10 (Part of the GCI series). Preached by Phillip Hopwood on November 7, 2010 (Sunday Morning).